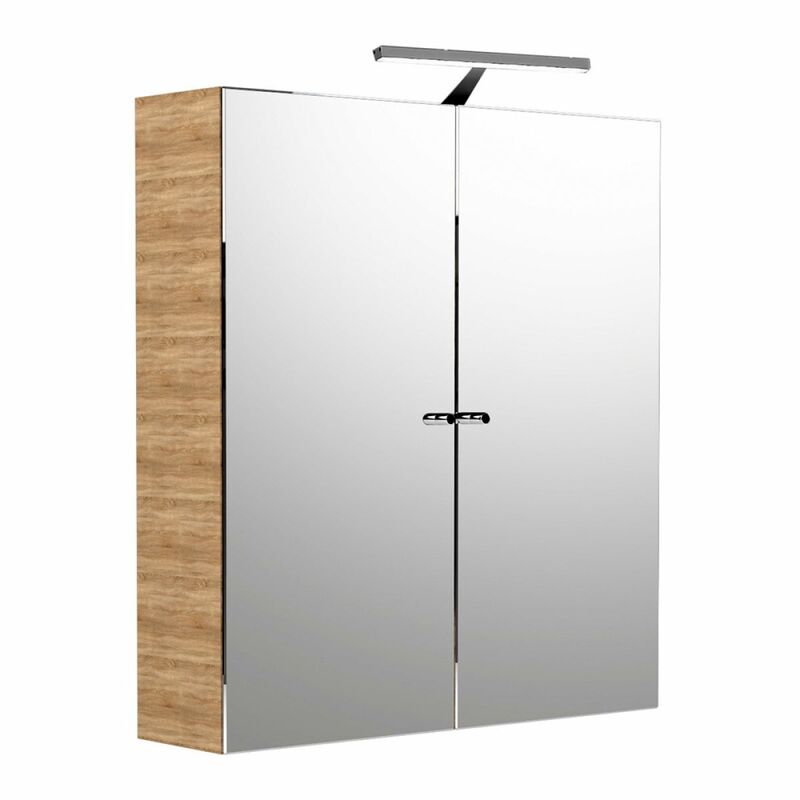 Noble Modular Furniture is a classic example of logical, efficient design. 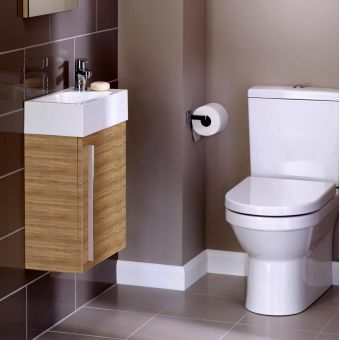 Fitting together like universally compatible jigsaw pieces, the puzzle of arranging your bathroom becomes ever so simple. 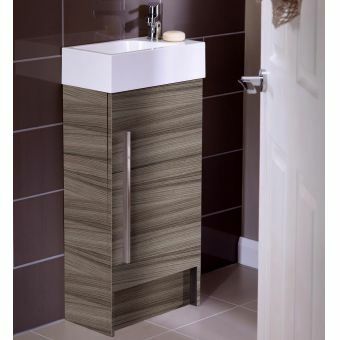 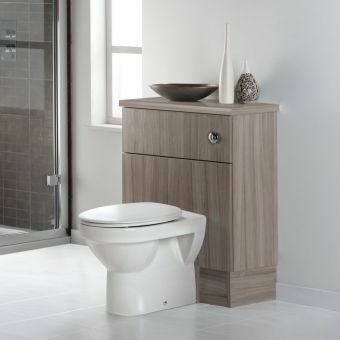 Each item of furniture coordinates with every other in terms of dimensions, finish and function, allowing you to create a seamless bathroom space that suits your own requirements. 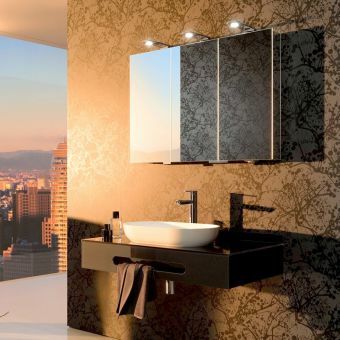 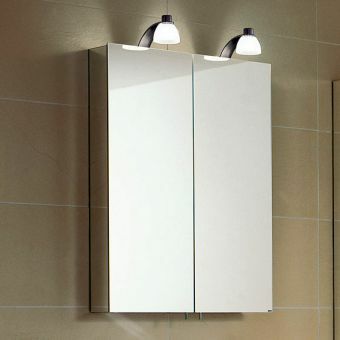 An essential ingredient to every bathroom space, the mirrored surface here is married with lighting and storage. 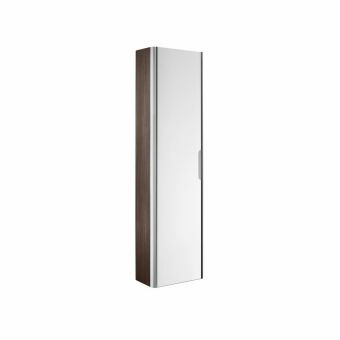 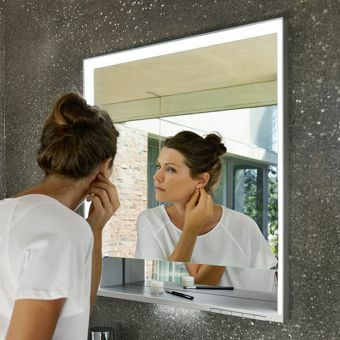 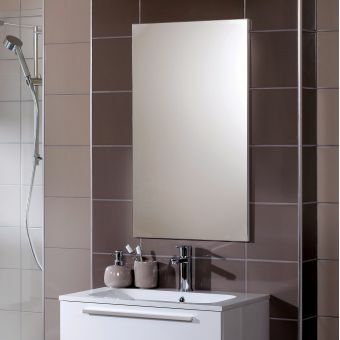 The Noble Modular Furniture Double Door Mirror Cabinet is supplied in three different widths of 500, 600 or 800mm, catering for a range of bathroom sizes. 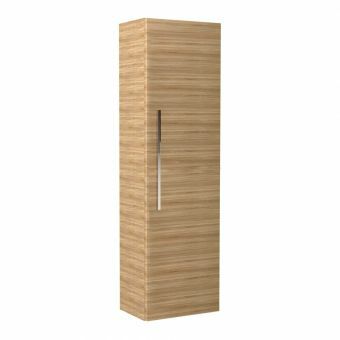 Each unit measures 660mm in height, with a depth of 160mm. 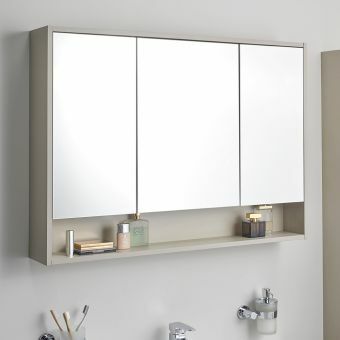 Four colour options of Cashmere, Drift, Natural Oak and Gloss White, all common to the Modular Furniture range, allow for total compatibility with other items of furniture. 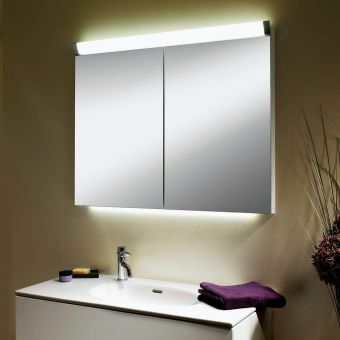 Mounted on an arm above the main body of the unit is a low voltage lighting element. 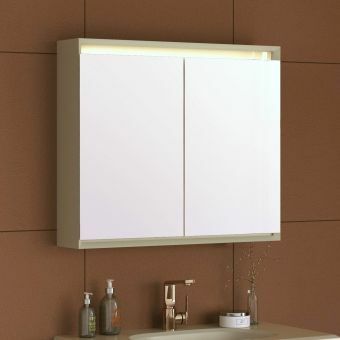 Angled correctly to give the right wash of light, this alternative lighting source provides a cooler ambience than main bathroom lighting. 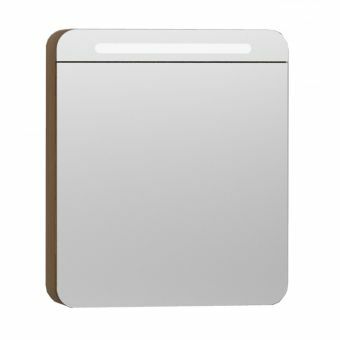 Also incorporated into the unit is a handy shaver socket for powering electric razors, toothbrushes and other low voltage appliances.